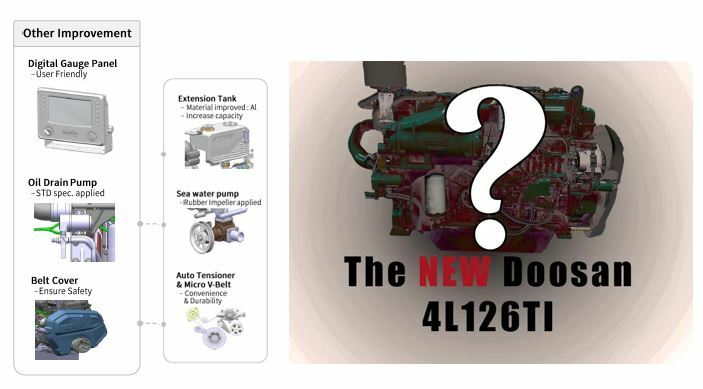 Genrep is proud to be announcing the release of our partner Doosan’s new 4L126TI marine engine! This new mechanical engine is highly efficient, and durable made for various marine applications. Commercial fishing, ferries, emergency vessels, off shore oil rig supply boats and more. Lobster, crab and tug boats, pleasure crafts and coast guards. This engine is built perfectly for the Canadian fishing industry! Genrep offers a complete range of diesel generator solutions for industrial, commercial and residential applications. Located in Mississauga, Ottawa, Windsor and Caroline, no matter the size of the job, Genrep is your POWER Connection. 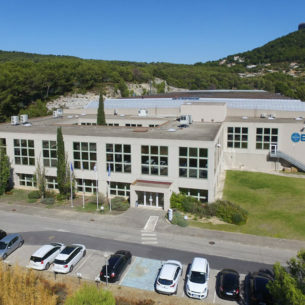 We are the national distributors of some of the world’s most recognizable engine manufacturers like; Doosan Industrial & Marine, FPT, Baudouin and Mitsubishi (Ontario & Quebec), AKSA, Seneca Industrial, and Seneca Sentry V.
Genrep will be unveiling the new 4L126TI marine engine as well as showcasing a Baudouin 6M26.2 engine at the Eastern Canadian Fisheries Exposition on Saturday, January 25th, 2019 in Yarmouth, Nova Scotia, Canada! This is something you will not want to miss! Official pictures of the engine will be released after the show, on January 28, 2019. The new 4L126TI is compatible with the earlier L126TI model, meaning it has the same mounting position, heat exchanger and timing gear case side, and can be easily replaced. Doosan has produced this product with a reduced number of replacements from 8 to 4, as well as the amount of oil supplements being consumed to less than 1/3 oil consumption compared to the L126TI. You know what this means Fishermen, don’t you? 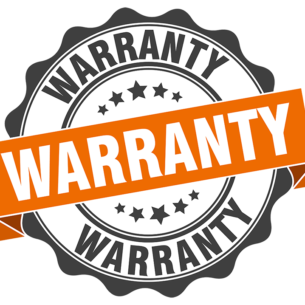 A lower maintenance cost of 47% less than the L126TI (2,000hr/year, *HD basis). 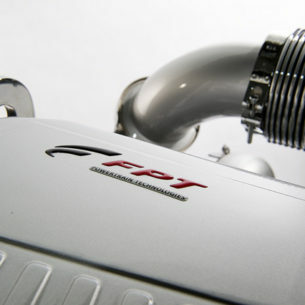 The 4L126TI includes improvements in several more areas such as a 7% less Fuel Consumption, 25% less Smoke, putting a competitive edge against the electronic engine, and 25% more specific power compared to the L126TI model. Doosan has introduced a Double Clamp application for leakage protection, assist with fresh water passage and seawater passage. That’s not the only enhancements, just wait! Within the functional parts department, Doosan has developed an intercooler and heat exchange for air intake to create optimal control, and easy maintenance and serviceability. The durability of major components for the Cylinder block, Cylinder head, CRS/Con-rod/Piston and Camshaft have all been advanced to a high strength material and design, taking into consideration the possible increase in explosion pressure. This change of material gives the engine optimal support and an overall durability upgrade for the finest marine engine in your boats. Genrep is the exclusive Canadian distributor for Doosan’s marine engines. Known for their power, and absolute reliability for Maritime fishermen, Doosan is the dependable and cost-efficient choice to make your catch before the season ends. Genrep currently has 5 dealers in Atlantic Canada where the 4L126TI can be purchased: Sansom Equipment Ltd, Allain’s Sales & Service Ltd, Coastal Truck and Marine, Nordic Marine Power Inc and A.W. Halliday Marine Ltd. Genrep is a growing company, and we are always looking for engine sales, and service dealers for both Doosan & Baudouin in Cape Breton, NS & PEI!